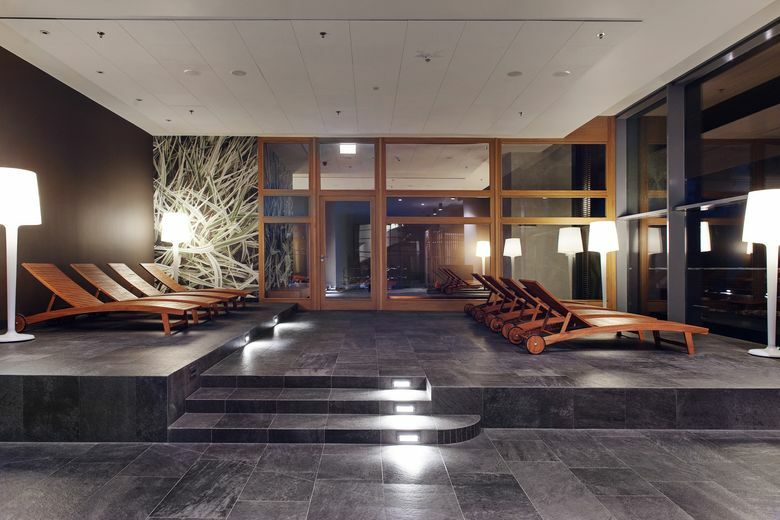 Marriott Hotels, the signature brand of Marriott International, has added the Sopot Marriott Resort & Spa to its portfolio in Poland. 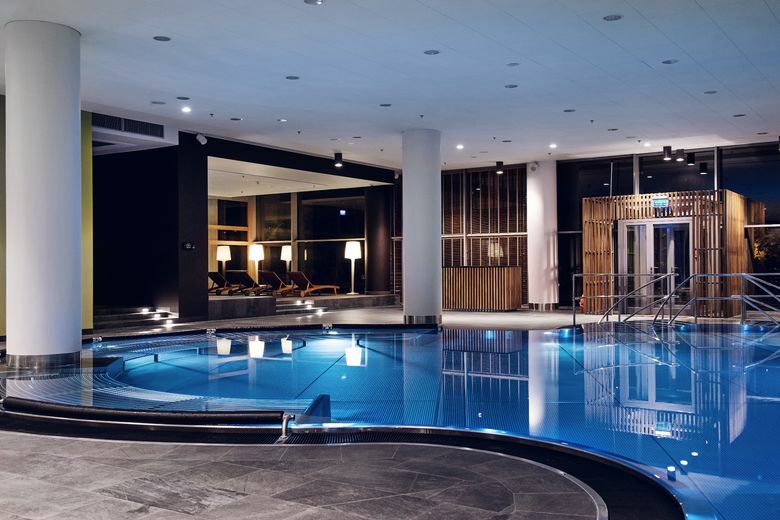 The new resort is the brand’s second property in the country after the Warsaw Marriott Hotel and one of the largest spa hotels in Poland, offering 35 treatment rooms and four swimming pools, including an outdoor rooftop infinity pool at the SPA & Wellness Zone. 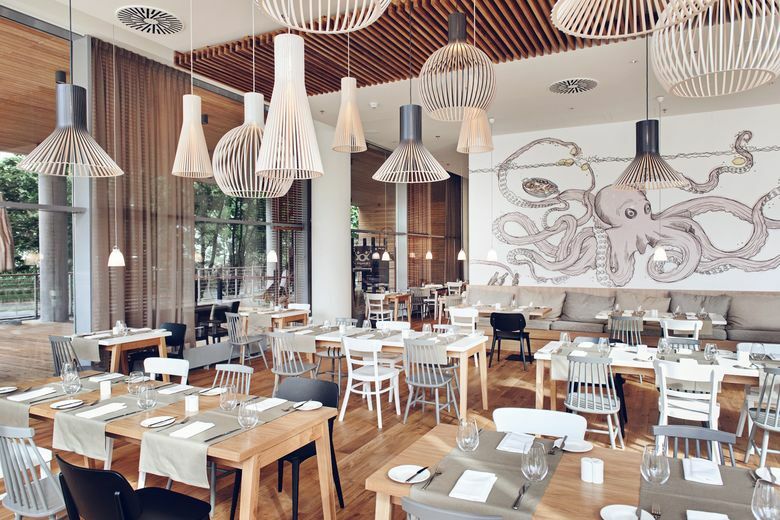 Located in the maritime town of ‘Sopot’ on the Baltic Sea, the Sopot Marriott Resort & Spa offers 145 refurbished rooms to meet the needs of today’s traveller and two restaurants (Brasserie – International cusines and Pescatore – Italian cuisines). The hotel, which sits around 30 minutes drive from Gdansk airport (GDN) and 25 minutes from the main railway station, is within walking distance of some of the city’s poular attractions such as the Sopot Pier, the longest wooden pier in Europe, and Monte Cassino street, one of the most well-known streets in Poland. The Sopot Marriott Resort & Spa also offers up to 2,422 square feet of event space, three event rooms and spacious foyer with a stunning view to cater to all manner of events. 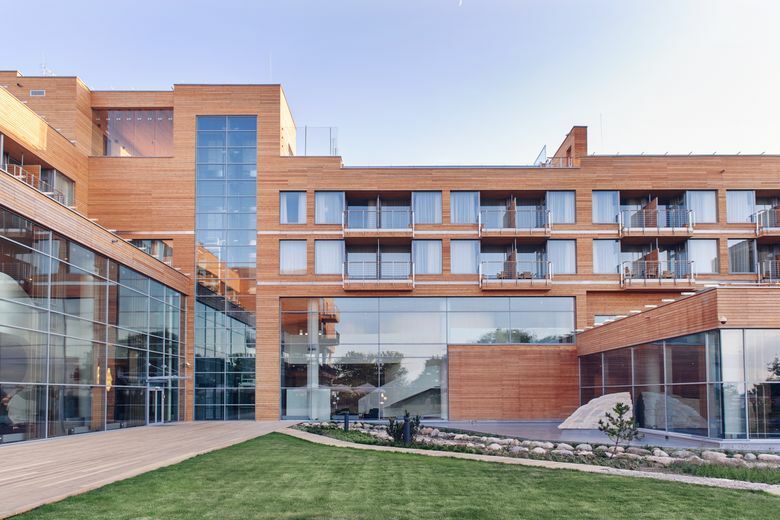 Tagged Marriott Hotels, Marriott International, Monte Cassino, Monte Cassino street, Poland, Sopot, Sopot Marriott Resort & Spa, Sopot Pier, SPA & Wellness Zone. Bookmark the permalink.